Homeowners are welcome to attend. HCRA is moving into the 21st Century and is opening an online portal for pool pass registration. THROW THOSE PAPER PASSES IN THE TRASH!!!! To all HCRA members and Associate Members of Hampton Forest, Hampton Woods I and II, Hampton Estates, Buckley's Reserve, Fairfax Estates, and Braddock Farms, appreciate your patience as we move everyone into the online portal this year. Registration requires an initial two-step process for first-time users. Following years, once you have paid your dues for the year, you will only need to access the system to make changes to your family information, if necessary. Please click the link below to start the registration process. Click here to register for online pool pass! If you have any questions or need to see the instruction, please CLICK HERE. Once you have received final approved by the system, please down-load the app (app.cellbadge.com) on your phone for easy access to check-ins and up-to-date notifications on pool opening and closure (i.e. weather or swim meets). PICTURE DAYS: Once you have completed the two-step registration process, please come to the clubhouse on the following dates/times to have your picture taken and uploaded into the new system. Members will also be available to help with technical/access issues. HCRA - Hampton Chase Recreation Association and Home of the Sharks! Welcome to the HCRA - we hope this site provides you with the information you need to learn about our association and enjoy the facilities. 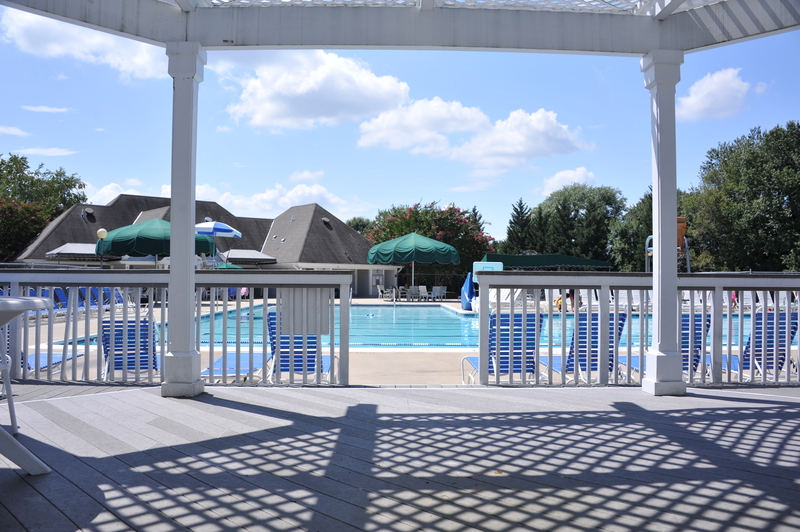 The HCRA clubhouse and pool are located on six acres within the Hampton Forest neighborhood. 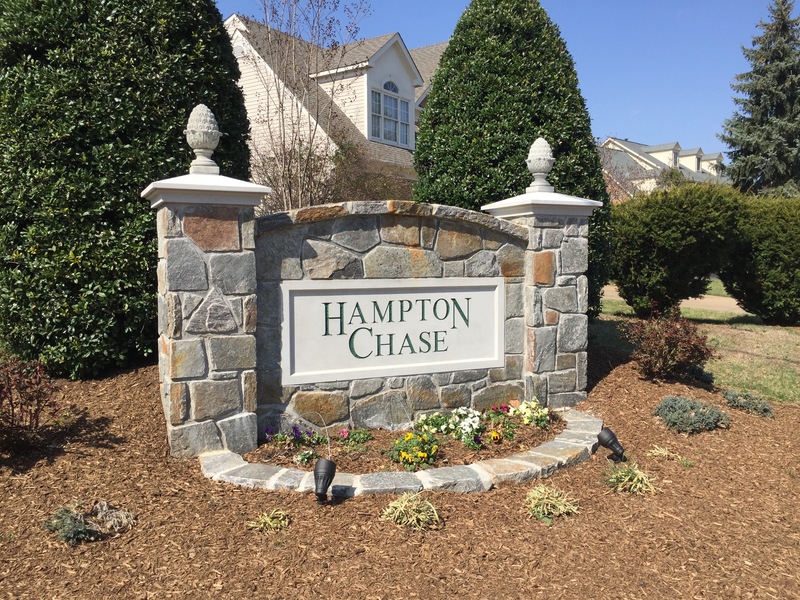 All persons in the Hampton Chase Recreation Association are automatically members of the pool as part of your homeowner covenants. Each year HCRA opens its doors to Hampton Forest HOA and many of the other HCRA neighboring associations to apply for associate membership. For more information about membership and HCRA activities, contact us at info@hcrafairfax.org. 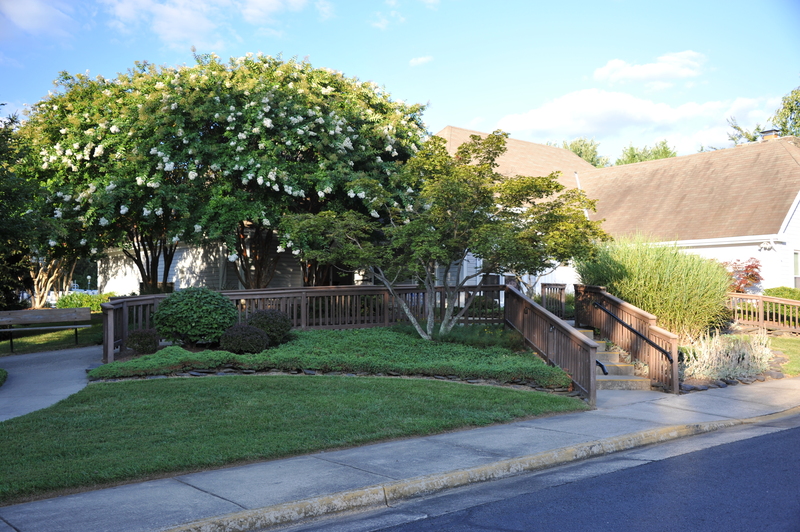 The HCRA is a community of 393 single family homes within the greater Hampton Forest neighborhood located in Fairfax, Virginia. The association is managed by the HCRA Board and Cardinal Management Group. To contact any member of the HCRA Board please send us an email at board@hcrafairfax.org. The pool is a large and inviting with something for everyone. It offers swim lanes, a diving board, beach-style entrance, separate kiddie pool, and barbeque picnic areas. We are also the home of the Sharks, the Hampton Chase Swim Team and which be found at the Chase Club Sharks site. 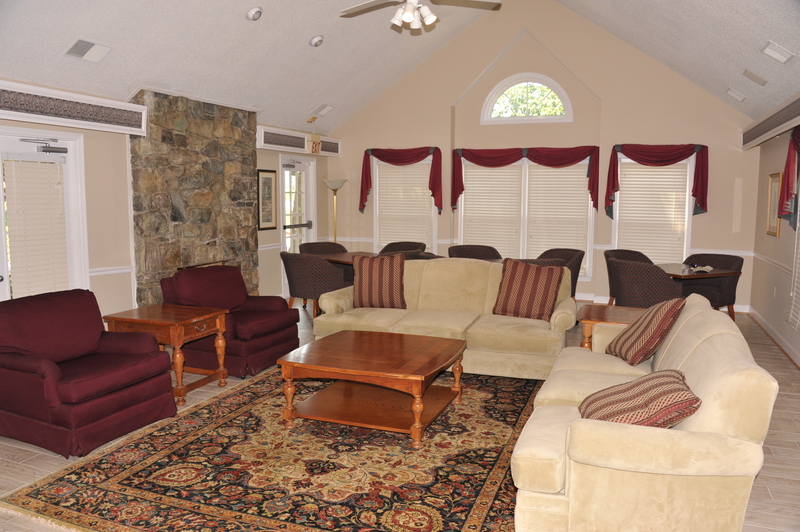 The HCRA clubhouse offers a spacious common room, large foyer, kitchen, locker rooms, and many other amenities. It is a great place to meet and currently hosts several neighborhood clubs and organizations. The clubhouse is also available for rent by both homeowner members and community groups.